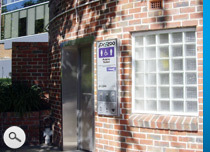 The existing public toilet stock in Australia mostly dates from the 50's and 60's. Its typified by brick structures that admit little or no light. The floor is often made of concrete without any surface sealing. The smell of such structures is terrible because, over the years, the urine has soaked into the concrete and there's no way to remove it. As for public safety, these facilities fail on every count: very limited natural surveillance, few guardians if any and entrapment zones wherever one looks. 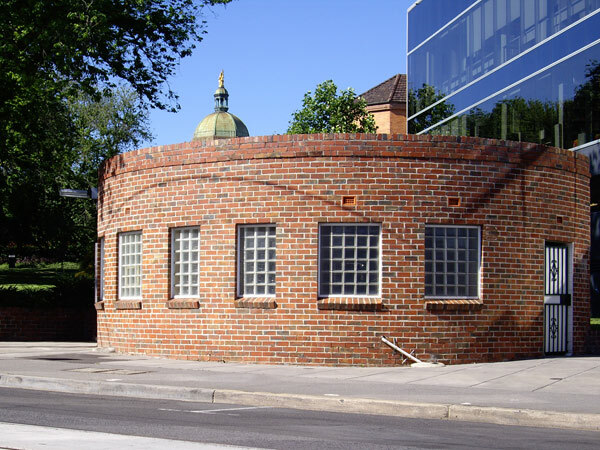 On the other hand, some of the old public toilets constructed in the 50's and 60's have significant architectural merit and indeed go to create the attractiveness of a given area to visitors. Such was the case at Camberwell Rd, Camberwell in the City of Boroondara. Council wished to retain the existing structure for exactly this reason. Exeloo has a product that is ideally suited to this type of situation. 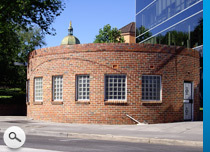 Called the Eurokit, it can be retro-fitted into an existing structure, modernising the existing public toilet and providing all the public safety features advocated by CPTED principles and at the same time meeting the accessibility requirements of the Building Code of Australia and the Disabilities Discrimination Act. The Eurokit is an internal fitout, panelised solution for existing structures. To install it, WC Innovations has a team of designers, draftsmen and builders who can re-model the internal design of your public toilet to accommodate the Eurokit and then install it within a very short time frame. 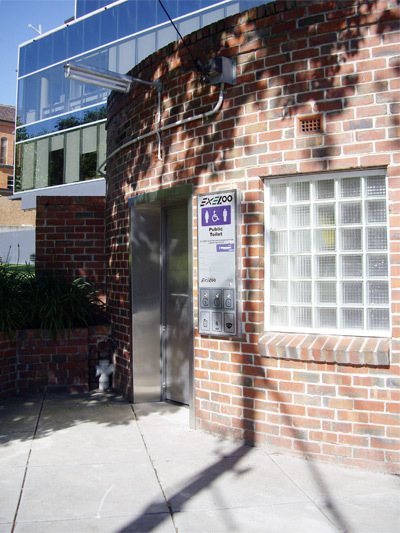 The result, as in the case at Camberwell Rd, is a retained heritage structure with a modern, fully accessible, CPTED compliant and user friendly public toilet with a significantly lower life cycle cost than a conventional public toilet.